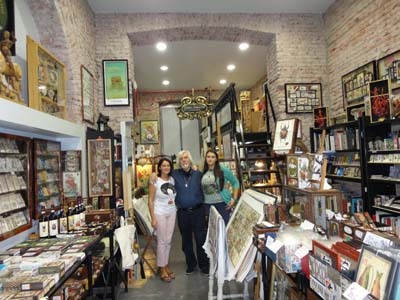 Going over the various expenses of the tour package with our Italian friends at the Tarot Museum, a reasonable estimate at this time is (USD) $2500 for those wanting double-occupancy hotel rooms (it will be $3000 for single-occupancy travelers). She can try to help people find a roommate. Air travel in and out of MXP Milan Malpensa Airport—or elsewhere— is not included. As mentioned in Arnell’s webpage, all hotels will be 3-Star or above and will have private bathrooms. Breakfast will also be included. Dinners and special meals will be at fabulous restaurants (many of which are personal favorites from previous trips) and will be covered in the tour package (any alcoholic beverages are on you and could really add up fast! ha ha) All travel expenses within Italy during the tour will be covered as well as special events and admissions to the various places planned. Let Arnell know by e-mail (arnell@arnellart.com) if you are interested in attending this tour. If you can no longer make the trek (but told her you would like to), also please drop her a line. When they get a more accurate head count of those that will join us on this wonderful adventure, Arnell will send those interested a request for a non-refundable deposit (in order to secure hotel rooms and discounts)—due at that time. The total amount for the package will be due March 25th, 2011 (6 months prior to the tour), but a discount will be offered to those that can pay the full amount by January 15th 2011. If you are coming on the trip, let us know in the comments! I’ve put all the info that Arnell sent me here because so many people have asked about it. I’m planning to go on this trip as I know it will be extraordinary. Anyone who is a serious teacher or researcher of tarot will discover insights into the tarot that can’t be gained any other way! Plus, the photos & the shopping !!!! You can buy tarot decks at corner tobacconists shops, and I’ve met several people who happened onto rare and unusual decks in at these simple shops. My favorite find was not so glamorous—a day-glo “Antico Tarocco Italiano” deck that I’ve never seen elsewhere (pictured below). And Osvaldo Menegazzi’s magical tarot shop (see above) is a place you will dream about. 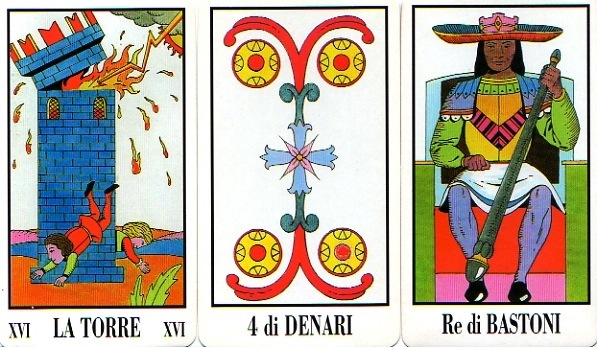 I chose these cards from my very unique “Antico Tarocco Italiano” deck to give you the best overview of its wild colors, but I also hope the Tower will light a fire under you to get you all lit up and excited about this trip. By the way, you’ll see lots of towers—exactly like in the tarot—in every village and town we drive through. Oh, Teresa – I’m so happy you will be there! This makes the trip even better. 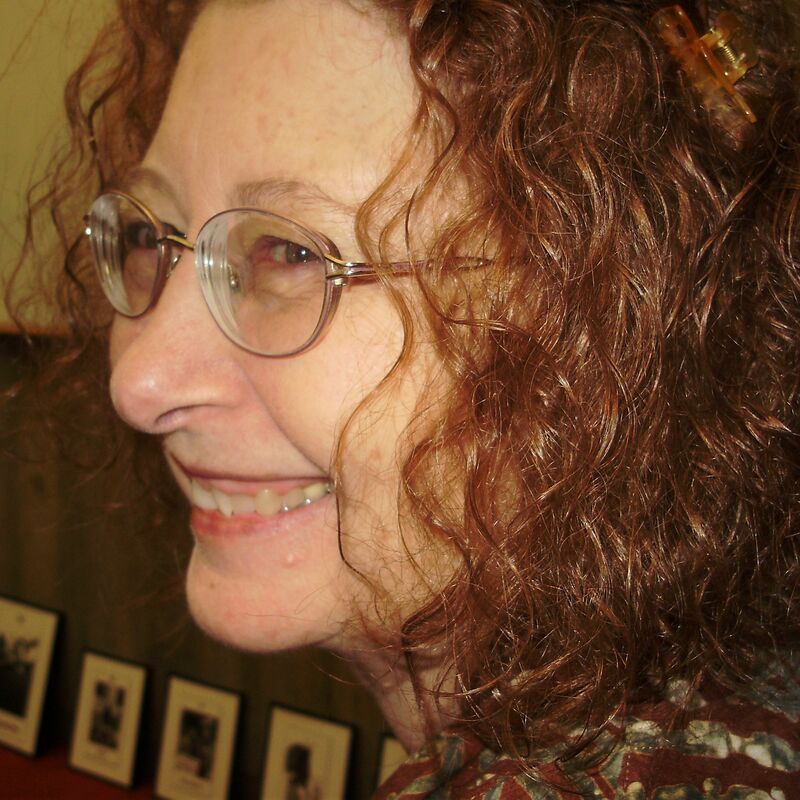 Everyone, Teresa is the author of The Complete Tarot Reader—a fabulous book for learning to read the cards, and Designing Tarot Spreads, both from Llewellyn. We are going to have soooo much fun! This looks really good. Just missed it! Brian – the tour is not until next year – 2011. Seems our next liaison will be on Italian soil! (Unless of course you are heading to St Suzanne as well, in which case it will be France first!). Looking forward to it all immensely. I would really, really like to do this but I need to have some conversations before I can commit as this is scheduled for right in the middle of my fall semester but I may graduate at the end of the summer 2011. So, I will get back to you on if I can wave my magic wand and make it happen. Lyn – Anyone else from Down Under coming with you? I hope Fern makes it. I hope to also get to the Association for Tarot Studies Conference, too – but can’t commit yet. La Vonne – may all things work out. Where else could anyone get that kind of information in such a complete way of writing? Outstanding post once again! Thank you. Keep updating your blog with valuable information. Thank you for the post.